Being the heavy consumers we are, cars are often kept for no longer than 4 or 5 years. We get bored, we want something new, we need a fresh look. Well none of that stopped these cars from having ridiculously long production runs. Undying demand has kept these cars alive for longer than most with their production runs which spanned decades rather than the ordinary production life or around 5-10 years. Here in the UK, the Peugeot 405 might as well be as ancient as the horse and carriage, yet it can still be bought new in some parts of the world. This little classic was released in 1987 and now, 32 years later, it’s still being made and used in Iran rebadged and rebranded as an “IKCO Arisun”. In the UK the production run of the Peugeot 405 lasted 10 years which is still long, but not particularly noteworthy. 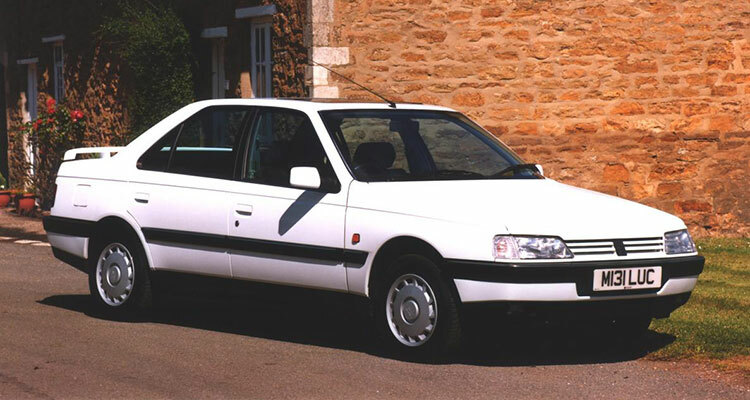 The little French family sedan was very well received and even voted as European Car of the Year in 1988 by the largest number of votes in the history of the contest! So it’s no wonder why it’s still being enjoyed today in a different part of the world. This rugged off-roader began production in 1983 and it only came to an end in 2016, spanning 33 glorious years or undying legacy. Going even further back, the Land Rover Series cars, which were the predecessors to the Defender, had a production run spanning 37 years starting in 1948 and ending in 1985. 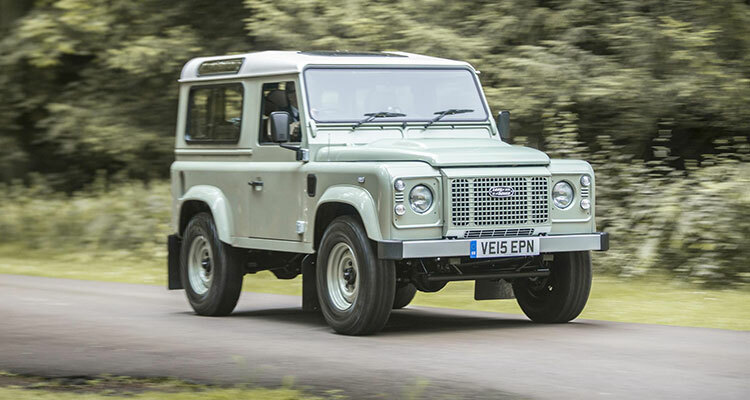 The Series I, II and III were not too different to the Defender, so if you count them all as one type of car, you could say the Land Rover Defender has been in production for 67 years! In celebration of this vast legacy, Land Rover announced a special Defender Works in January 2018 which featured a meaty V8 engine that produces 400bhp. Land Rover’s iconic workhorse has finally gone into retirement. The Phantom VI looked old back in 1968, when it was released. So to imagine it being in production for another 22 years after that is hard to fathom. 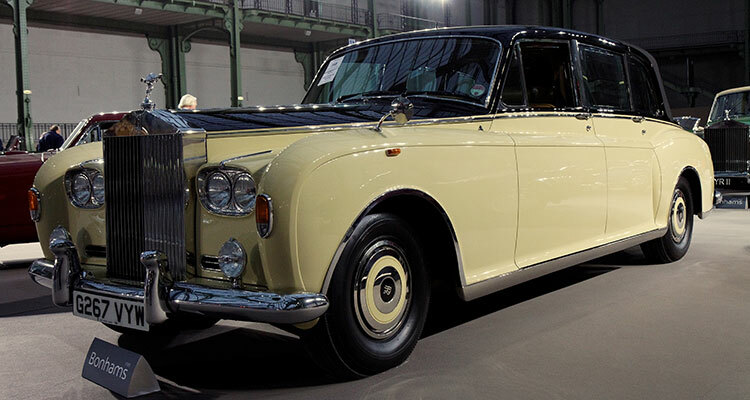 Of course, because it’s a Rolls-Royce, it doesn’t just look old, it looks classy. It truly does look like a car for royalty. Only 374 Rolls-Royce Phantoms were produced in the 22-year production run but you can bet each and every one was built to the highest quality possible. Recently a 1977 example was used by our very own royal family, holding the honour of carrying Kate Middleton at the Silver Jubilee. Another 1970 Phantom VI is used by the Australian government and is used for ceremonial occasions to transport the Government General of Australia and visiting heads of state. 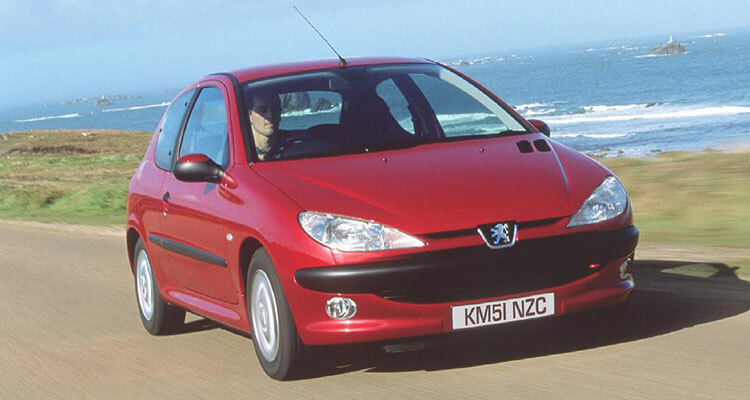 Even in the UK it felt like Peugeot 206’s were on the streets for an eternity, but in other countries such as China and Argentina, the 206 was produced until 2015 and 2016 respectively. Production started in 1998 which means the life of this little hatchback spanned 18 years. Just like the Peugeot 405, we believe the Peugeot 206 is still being sold today in Iran using the badge of the Iranian automaker IKCO. If they are indeed still being produced and sold in Iran under IKCO today, that would make the 206 21 years old! Let us know some of the cars that you know that had an exceptionally long production run. VW Beetle. Hideous car made for much too long. VW Beetle. Made for far too long! Hideous to drive or work on. Plenty of other awful cars too. What about the Volvo Estate? Renamed the V70 and kept at that until 2018. It goes back a very long way. Now being replaced by the trendy ‘Off Roader’ XC’s. The only off roading that 99.9% of them do is parked on the drive or the pavement.